In addition, sometimes people with dry eye experience heaviness of the eyelids or blurred, changing, or decreased vision, although loss of vision is uncommon. A common complaint is from patients is that their eyes “just don’t feel right”. Dry eye disease is seen most in patients who spend much time staring at a computer screen, or in a dry environment. It is diagnosed more in post-menopausal women and patients who have connective tissue disease such as Rheumatoid Arthritis and Sjogren’s Disease. There is a thin membrane that covers the inside of your eyelids and the white part of your eye (known as the sclera). This membrane is called the conjunctiva. It contains tiny blood vessels and it also produces mucous to protect the surface of your eye and help keep it moist. If the conjunctive becomes swollen or inflamed, the blood vessels become larger and more prominent. The eye may then appear red. Blepharitis is also a common condition The eyelids become inflamed and swollen. The eyelid near the edge of the eyelashes can become inflamed by bacteria and oily particles.. 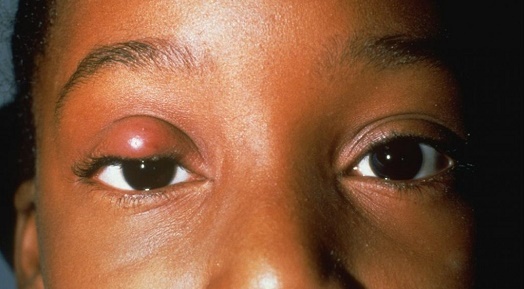 This condition causes redness, inflammation , itchiness, and stinging or burning of the eyes. Blepharitis may affect the outside of the eyelid or it may also affect the oil glands in the eyelids, called the meibomian glands. There are several treatments available for Blepharitis. Warm compresses, lid hygiene, antibiotic drops are a few of the treatment available. Consult a provider from DOCS for a comprehensive eye exam to assess symptoms of blepharitis. Styes are also know as a chalazion. A chalazion is a small bump in the upper or lower eyelid caused by a blockage of an oil gland. There are 30-40 oil glands within each of the eyelids. 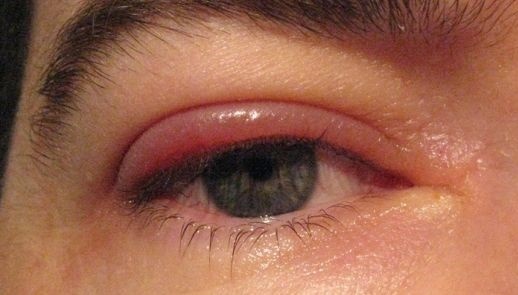 A chalazion is not an infection but an inflammation of the eyelid. It is more common in adults than children, usually age 30-50 years of age. Amblyopia is a vision problem commonly seen in children. It is also called “lazy eye. This condition occurs when one eye shows a blurry image and the other eye shows a clear image to the brain, but the brain only processes the clear image. The brain learns to shut down the blurry image and relies only on the clear one. Detecting this condition in early childhood increases the success of regaining vision. If left untreated it can cause permanent vision loss. 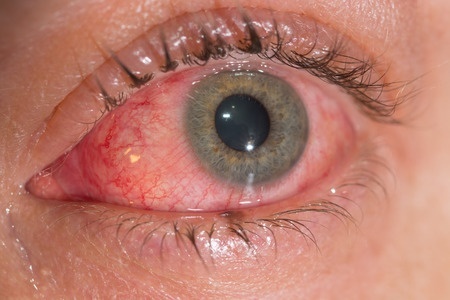 Eye allergies, most commonly referred to as allergic conjunctivitis, are a common condition that occurs when the eyes react to something that irritates them (called an allergen). Eye allergies are prevalent in the spring and summer when pollen from grass, trees and ragweed are emerging from the dormant winter months. However, eye allergies may also develop due to exposure to other environmental triggers. Animal dander, dust, smoke, mold, perfumes and other triggers may also cause eye allergies. The most common symptoms of eye allergies include watery, itchy, red, sore, swollen and stinging eyes. Both eyes are usually affected, although one eye may be more symptomatic than the other. 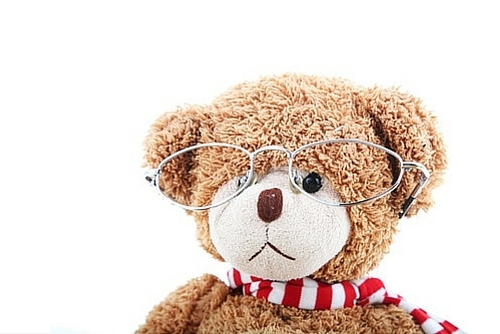 Presbyopia is when your eyes gradually lose the ability to see things clearly up close. It is a normal part of aging. In fact, the word “presbyopia” means “old eye” in Greek. You may start to notice presbyopia shortly after age 40. You will probably find that you hold reading materials farther away in order to see them clearly.